Calling all Columbus area professionals! Chase away the wintertime blues at our Midweek Mix & Mingle Networking event on Wednesday, 2/21, 4:00 PM - 6:00 PM at the Lazy Chameleon, 4028 Presidential Parkway in Powell. 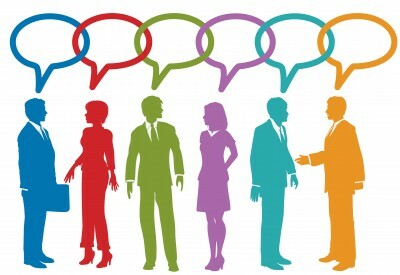 Keep your business top-of-mind and expand your professional connections! RSVP to Anne Farley, Community Relations Director, at 614-398-9333 or via email at CRD.Powell@Ganzhorn.com.